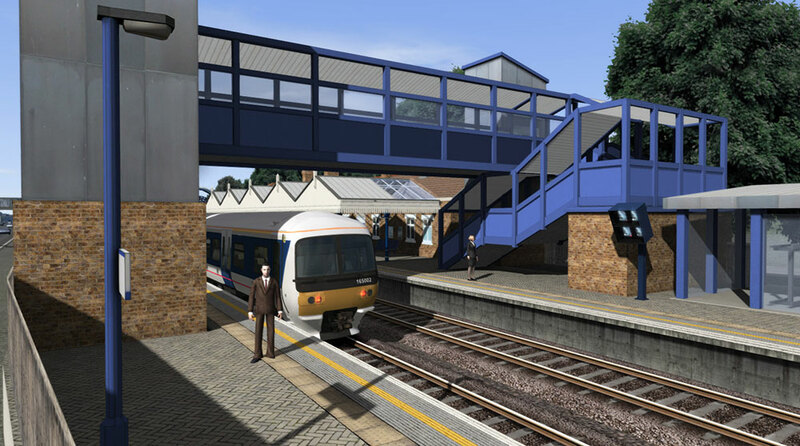 Product information "Chiltern Main Line London-Aylesbury Extension"
This London-Aylesbury route runs between London Marylebone and Aylesbury Vale Parkway station in Buckinghamshire. The line is approximately 45 miles in length, with a total route mileage of around 85 miles. 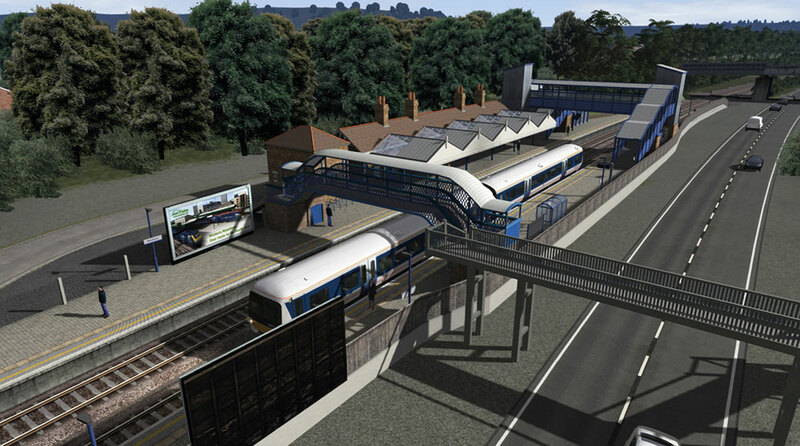 You can drive it via Amersham or via High Wycombe and Princes Risborough. 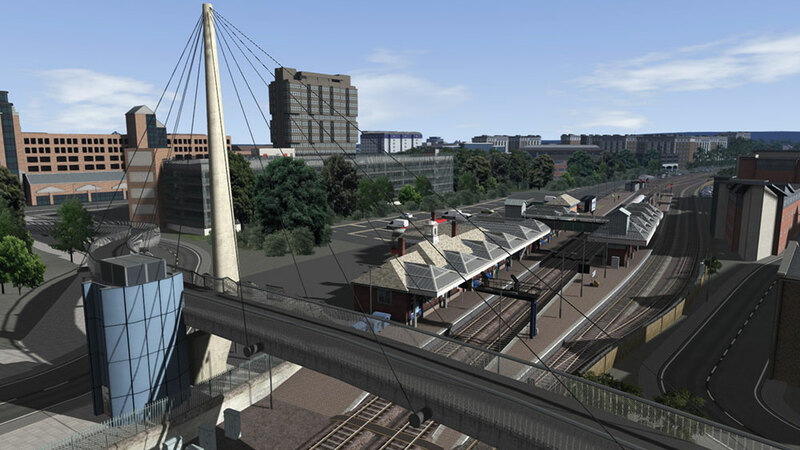 This version of the London-Aylesbury route will only work if you have the latest version of Just Trains' Chiltern Main Line London-Birmingham route installed in Train Simulator. 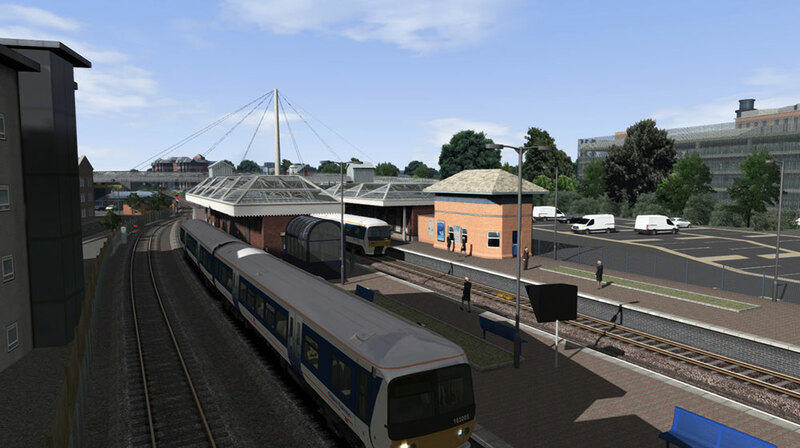 41 stations are included, including two on the Princes Risborough-Aylesbury branch line, and numerous new custom assets. 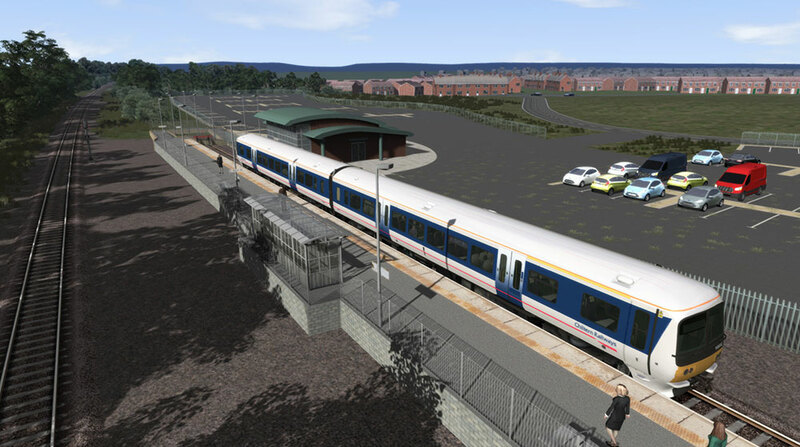 The route is Quick Drive enabled and comes with 15 Standard scenarios that allow you to drive Chiltern services on the same rails as the Metropolitan Line, to drive the now-retired Class 121 'Bubble Cars'* on the Aylesbury-Princes Risborough branch line and also to drive 5MT and V2 steam loco’s on the Metropolitan Line. 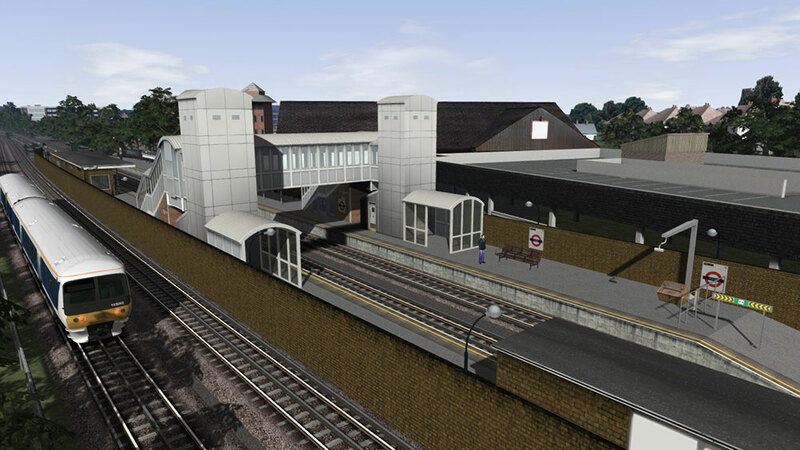 Includes the London Underground Metropolitan line from West Hampstead to Amersham. 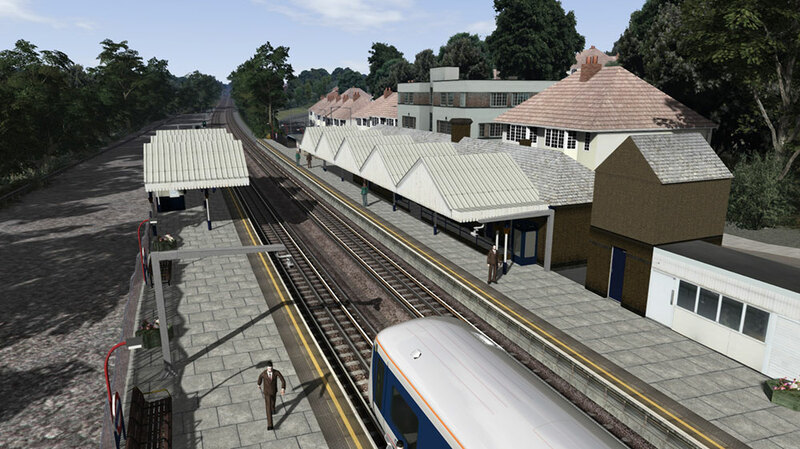 The route splits here, with the southern line following the Chiltern Main Line up to Princes Risborough, where you take the branch line to the north, and the line to the north following the London-Aylesbury route. 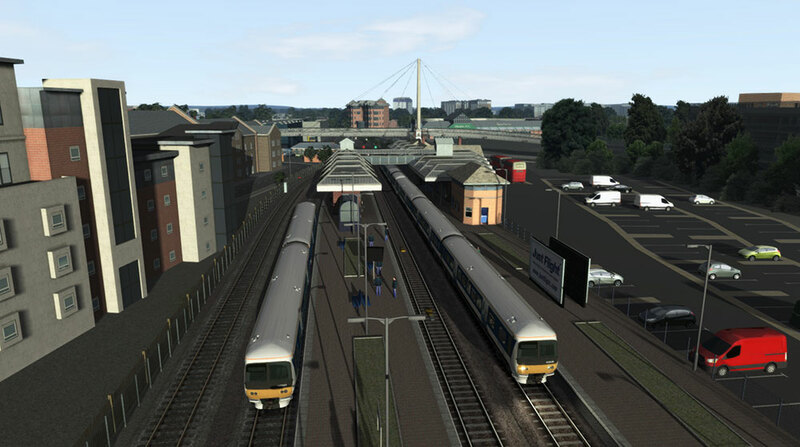 Both terminate at Aylesbury Vale Parkway. 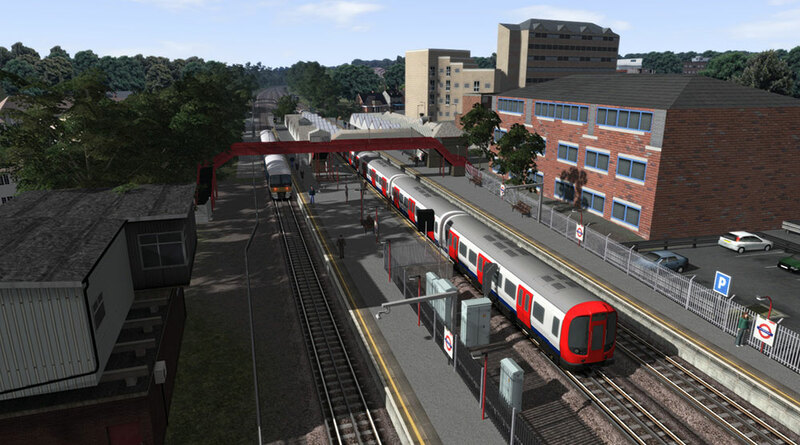 London Underground - part of the London-Aylesbury route runs beside the Jubilee and Metropolitan London Underground (LU) lines between Finchley Road and Neasden LU stations, with the Metropolitan running all the way up to Amersham. 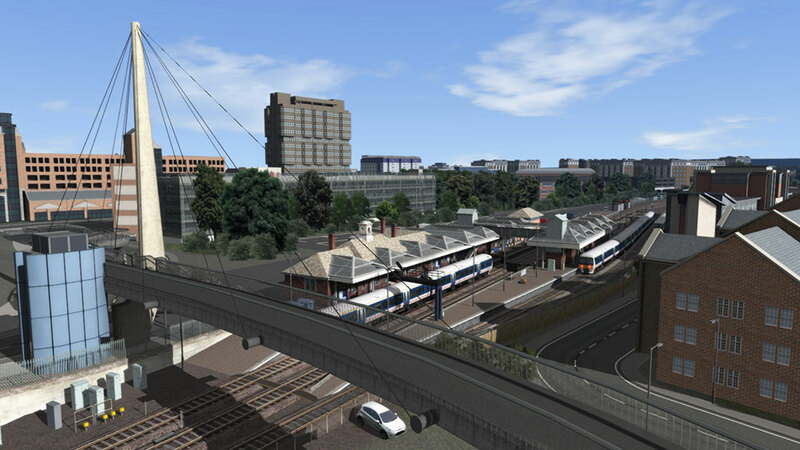 You can see the typical LU cabling that runs along the side of the third rail tracks. Also included is LU S8 stock that is designed to be used as AI (Artificial Intelligence) stock; the S8 can be driven via the default [F4] HUD controls but it has no cab, passenger views or visible interior from the external view. 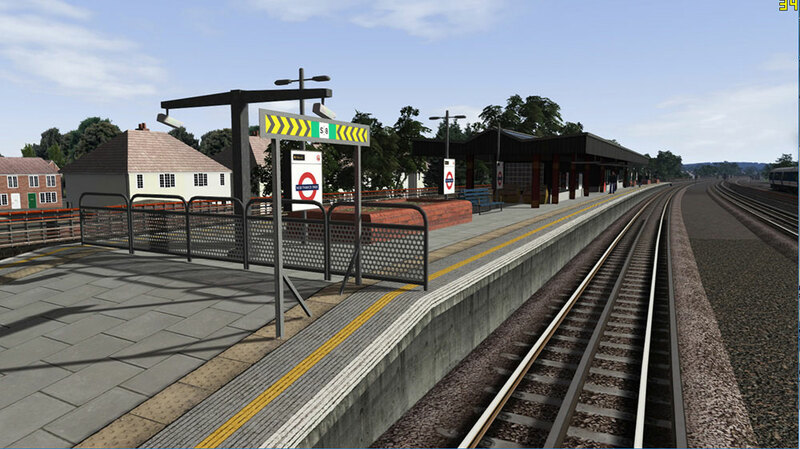 Chesham spur - allows access to and from the line to Chesham for the Metropolitan line. It can only be entered heading north and exited going south. Amersham signal box - a rather ‘interesting’ building! 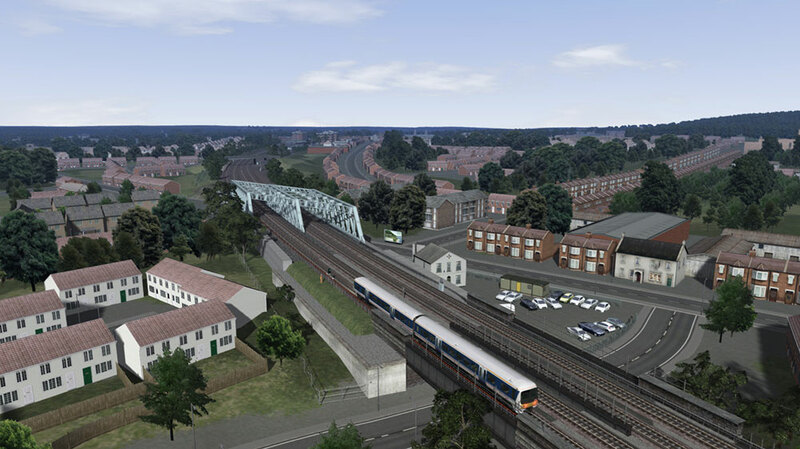 End of the line - this is currently the end of the London-Aylesbury line. In the real world the line continues northwards but is only used by freight trains, mainly going to and from the Calvert landfill site. A special charter has been arranged as part of the Bubble Car’s farewell events. 55034 will travel from Aylesbury to Marylebone and then out to Oxford, up to Calvert and back to Aylesbury. The day is upon us. 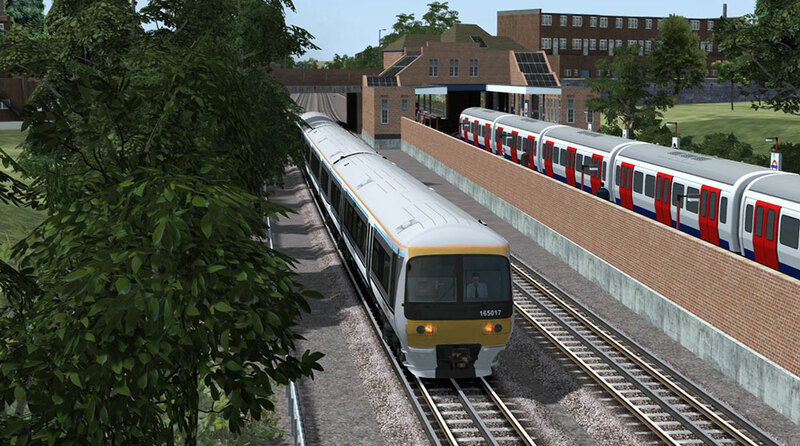 Chiltern has announced a final farewell for the 121s today. The last run of the last day is departing. You are in charge as we turn the last page in the history of the Chiltern Bubble Cars. The Chiltern Railways morning Bubble Car services from Aylesbury to Princes Risborough are under way behind a BR Green liveried 55034. Chiltern’s Bubble Car 121020 has been hired in conjunction with the Buckinghamshire Steam Centre to shuttle back and forth. 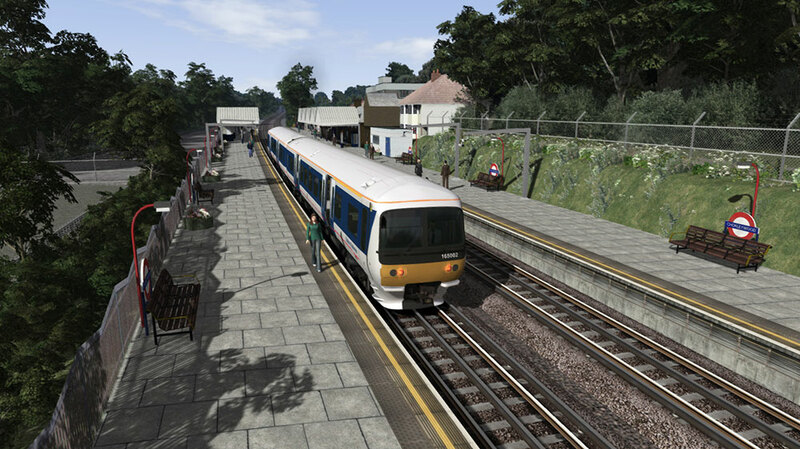 Chiltern Railways is retiring their two Class 121s. Today is the final day and you are heading back to Princes Risborough mid-morning with 121020 leading. 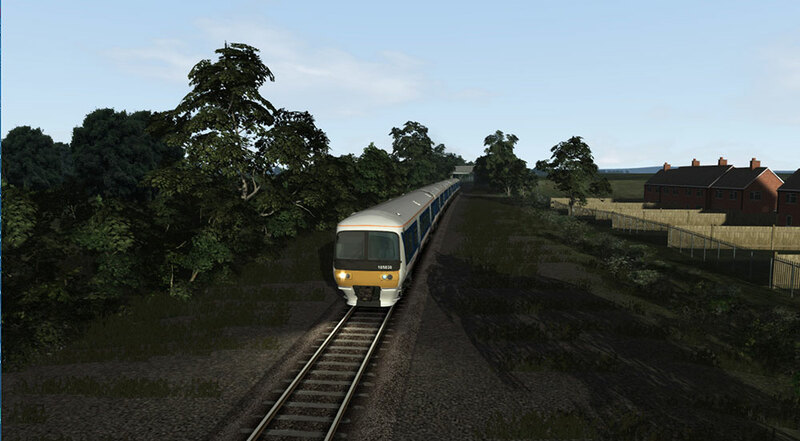 Drive 1C08 06:53 Aylesbury Vale Parkway – London Marylebone throughout. 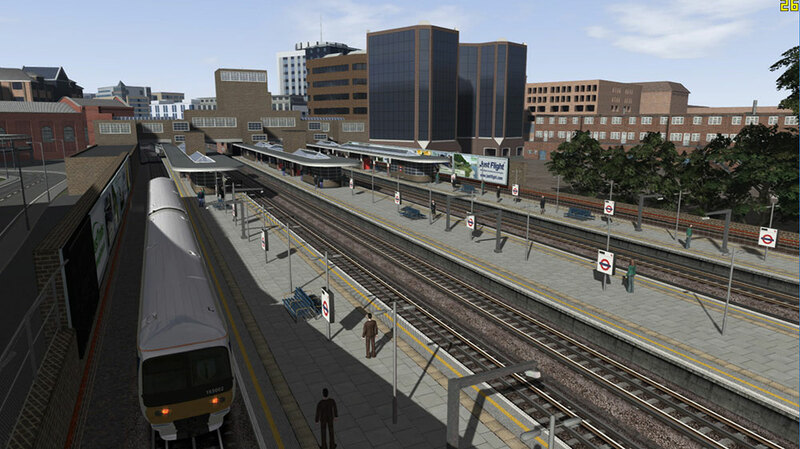 Drive an evening rush hour service from Marylebone to Aylesbury in August 2017. You can expect plenty of traffic in this scenario. 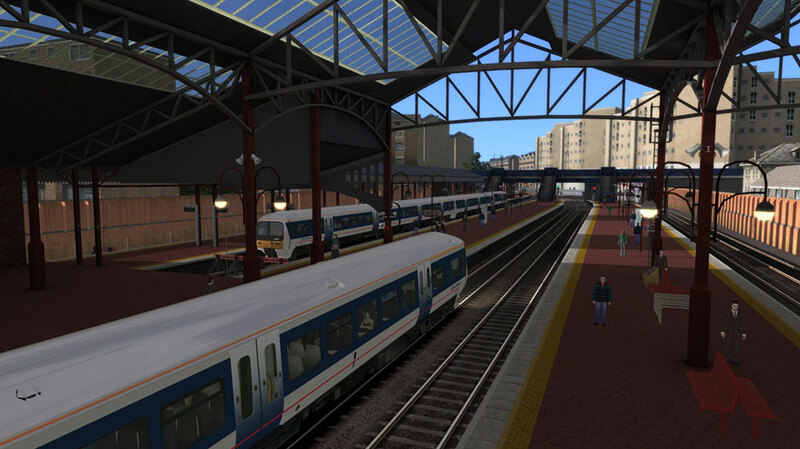 Drive 2H53 Aylesbury – Marylebone via High Wycombe throughout. 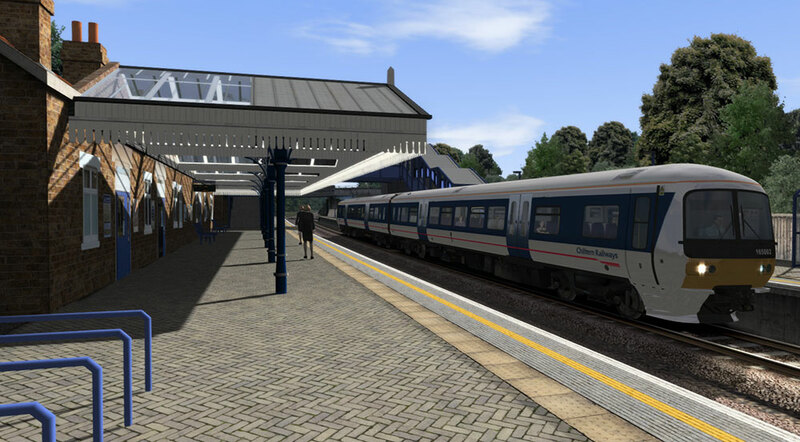 Drive Chiltern’s 2V20 09:57 Marylebone – Aylesbury Vale Parkway throughout in July 2017. Drive 165 005 on the final round trip of the evening from Aylesbury to Princes Risborough before stabling the train in the depot after returning from Princes Risborough. 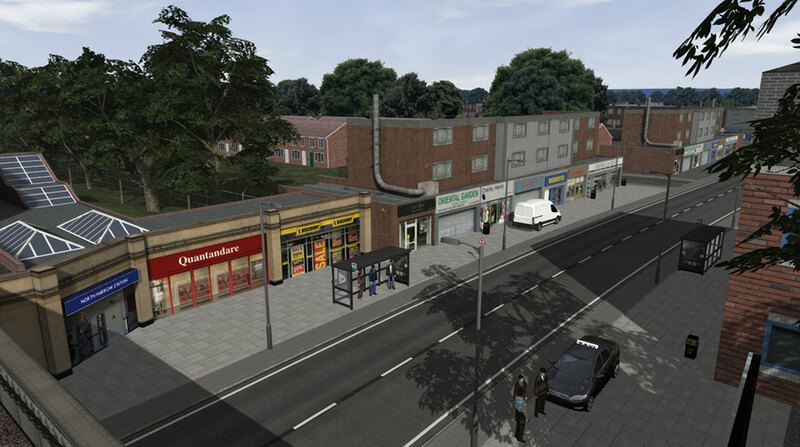 Drive 2M29 Paddington-High Wycombe from South Ruislip to its destination before continuing to work 5A29 to Aylesbury. Drive 73096 from Harrow-on-the-Hill to Aylesbury with a special charter train. A simple scenario taking a S8 unit with some Class 20s from Neasden Depot to Aylesbury on a cold evening in January 2014. Drive a returning railtour along the former GCR from Aylesbury into London hauled by V2 60800 Green Arrow. You will be arriving in London at around 20:30 hours. 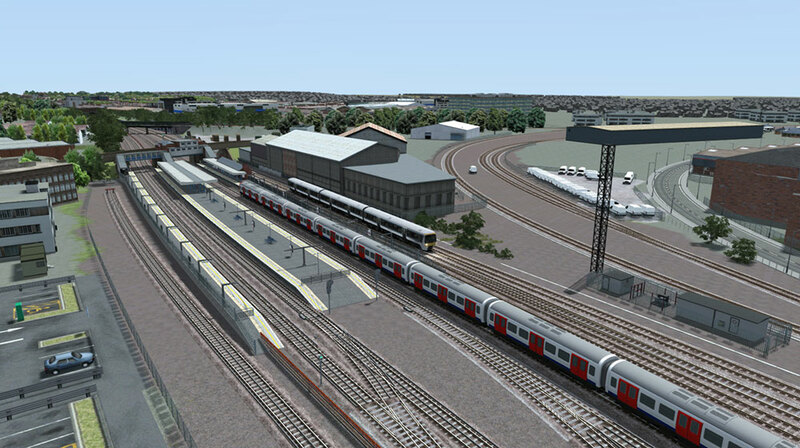 Related links to "Chiltern Main Line London-Aylesbury Extension"
Note: This download is a .ZIP file and not an .EXE. The procedure to install is slightly different. After you have downloaded the ZIP right click on the file and select ‘Extract All’ from the list that appears. Select a suitable folder location and make sure the ‘Show extracted files when complete’ box is ticked. After all the files have been extracted, go to the folder where you have extracted the file to, locate the file called ‘setup.exe’, double click it and follow the on screen instructions.